I am an early morning person. Getting up at the crack of dawn and going for a jog is definitely my thing. But the part I love the most about every morning is catching up with the Gupta family for nashta. Here's one family who knows how to whip up just the perfect breakfast for any occasion. Over a period of time, Guptaji has earned quite a reputation for cooking sumptuous breakfast meals using Kellogg cereals. He is now better known in the jogger's circuit as "Kellogg Waale Guptaji", and rightly so. Like Kellogg, Guptaji too believes in the power of breakfast, especially in the goodness of grains. He is an active promoter of healthy and active lifestyle, and people absolutely love his creativity. 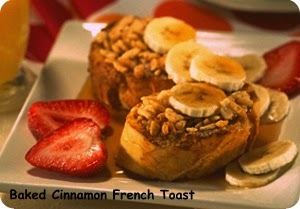 Ever tried a fabulous French toast made out of cereals? In mere 35 minutes of preparation, this delicious breakfast meal made out of Rice Krispies will make inroads in your tummy and hopefully your heart! For those among you who are interested, here's the full recipe. Craving for a perfect brunch dish made from Kellogg's All-Bran Original cereal? 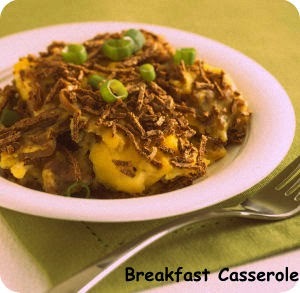 If your answer is in the affirmative, the Breakfast Casserole is probably your best bet! The recipe is no rocket science; you can even add a dash of fresh fruit salad with Mimosa (champagne and orange juice cocktail) to spice things up a bit. 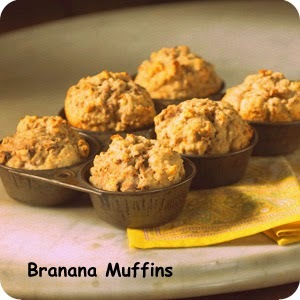 Try these delicious muffins made from the Kellogg's All-Bran Buds cereal. Just make sure that the bananas used in this recipe are ripe. Imagine fluffy pancakes made from half cup of ready-to-eat Kellogg's All-Bran Complete Wheat Flakes cereal. Light and fruity, these tantalizing pancakes are absolute delight when served with sugary syrup and butter. 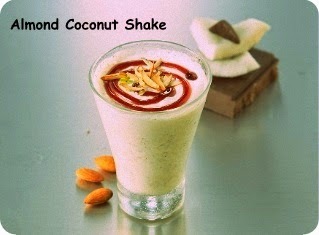 If you're a sucker for classic smoothies, you'll fall in love with the Almond Coconut Shake made from half a cup of Kellogg's Corn Flakes cereal. Come, enjoy the twist! This amazing potpourri of chocolate and corn flakes will redefine the way you look at breakfast. 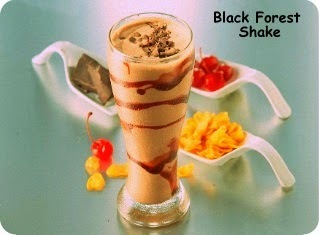 The Black Forest Shake is a classic blend of Kellogg's Corn Flakes laced with chocolate syrup, vanilla ice cream, full fat milk, and seedless cherries. 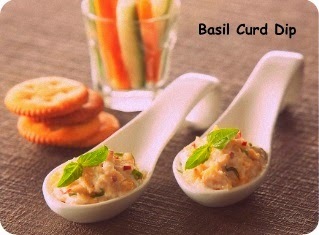 The Basil Curd Dip is ready in seven minutes flat, making any savory starter a thing of the past. If you are short on time, take a cup of Kellogg's Corn Flakes and mix it well (preferably in a bowl) with fresh curd, finely chopped basil leaves, chopped pine nuts, milk, red chili flakes, grated cheese, and salt. You can jazz up the dip with bread or vegetable sticks before serving. Like everything veggie? Here's an exciting, new spin on salads. 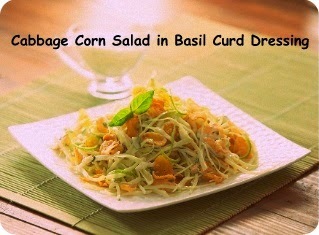 Use a single cup of Kellogg's Corn Flakes cereal and add the goodness of cabbage, cucumber, grapes, celery, and salt. Then wait and see the magic happen! 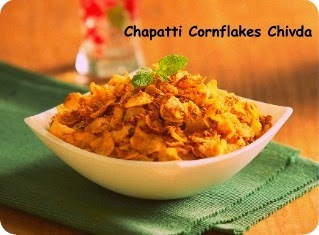 A perfect family snack for all times, the Chapatti Cornflakes Chivda is deliciously crunchy and made with wholesome chapatti power. 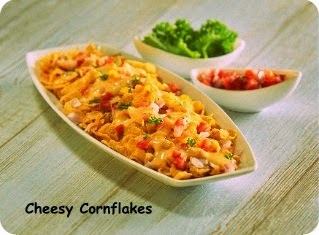 And finally, from Guptaji's kitchen comes the Cheesy Cornflakes, bound to arouse your taste buds with the ultimate mix of onions, tomatoes, coriander, and cheese sauce. The big question playing on Guptaji's mind right now: "Kya aap aayenge?"